Many try to use shakes and supplements to enhance their physiques. Food is by far numero uno for gains and alteration. When we learn the meaning of supplement – things change and we realize these are to supplement your diet (food). We can run up the calorie count from shakes for mass gains or meal replacement. Thinking closer ….a soft liquid would probably not stick as well and a solid meal. 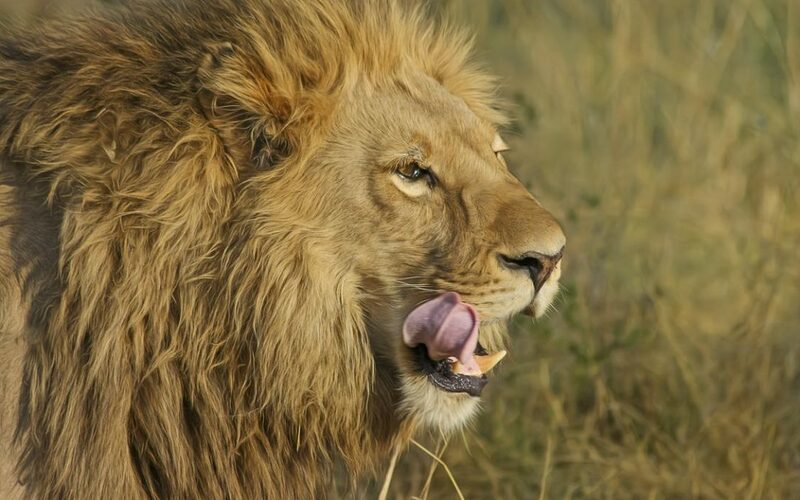 We are what we eat has been true for decades .In the animal kingdom …..The KING AKA LION eats large amounts of red meat. The Lion is a very lean muscular machine. So food for thought ..we have teeth for a reason. Get your mass calories from a solid food source and your physique will be solid.